Color: Red, Green, Blue, etc. 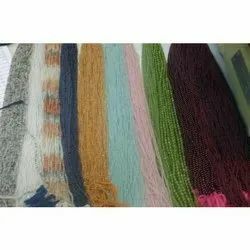 Creatively designed decorative semi precious beads in line with market trends are offered by us to make a fashion statement. We offer Chrysoprase (Layouts F). Eye soothing guava colored stone Chrysoprase layouts. 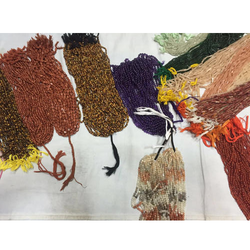 Our products are tested with the help of advance and accurate machines under the supervision of experts to ensure their optimum quality and appeal able looks. We present a colorful range of Aquamarine Beads that is known for its perfect finishing and exclusive shine. Available in varied colors, these beads can be availed in multitude of shapes including Heart & Pear Shape, Ovel, Question, Roundel, Oniyan, Box, Fansi, Drops and Round. Type of Beads Faceted Beads.